Hi I’m Gayle and I am a UKCP Registered Counsellor working in Stamford, Lincolnshire. 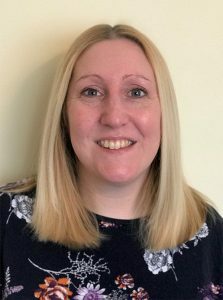 I am passionate about counselling and about the benefits talking therapies can provide to people suffering with mental distress brought about by difficult events, relationships and experiences in their life. I provide both short term and long term face to face counselling and seek to provide a safe and trusting environment where you can feel relaxed and at ease to explore the difficulties you are currently facing. © 2019 Gayle Grainger. All Rights Reserved.